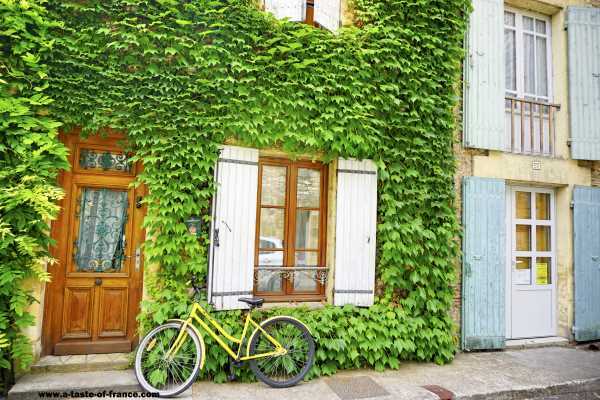 With many period features located in the heart of the medieval town of Dinan on the Rue Haute Voie. 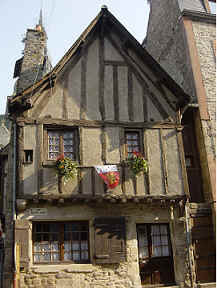 La Vieille Auberge is believed to have been built in 1386 with granite stone block walls and half timbered frontage. Reputedly one of the oldest houses in Dinan. With over 50 bars and restaurants on your doorstep, Dinan is an ideal base to explore Brittany. Many local events and music festivals occur throughout the year and Dinan hosts two markets throughout the summer season. 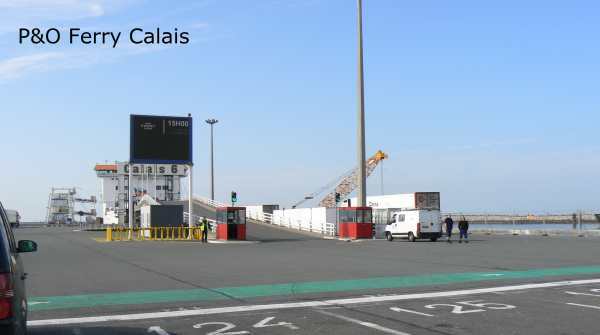 Within easy reach of Dinard and its sandy beaches and the port of St Malo.